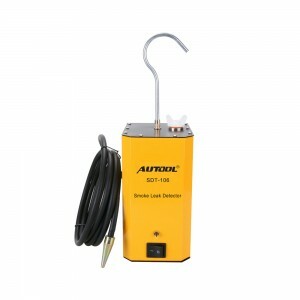 Smoke Leak Locator There are 14 products. 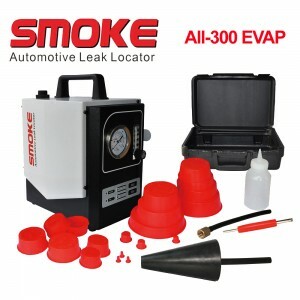 Smoke Leak Locator All-300 uses Mineral Oil to generate smoke,fastest way of detecting/locating the leak position of all pipe system in an vehicle. 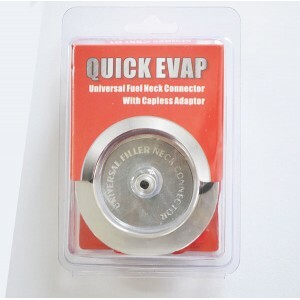 "Quick Intake" universal intake adaptor can be used with any brand of smoke machine or diagnostic leak detector to reduce workload on a leak check. 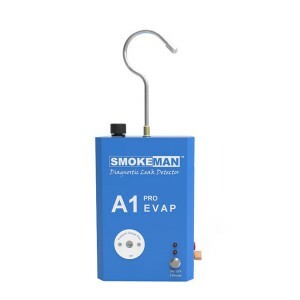 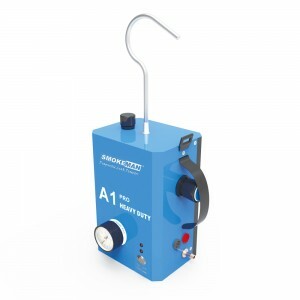 "Quick EVAP" is compatible with any smoke machine, easy to install and removescleanly from the gas cap. 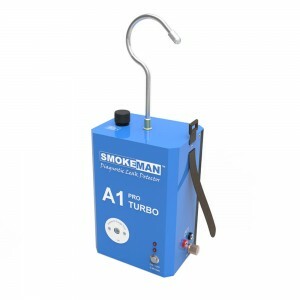 Turbo Model also applicable on turbo system, but NOT suitable for EVAP system. 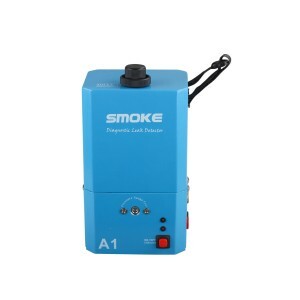 It not suitable for components which are sensitive to smoke, such as EVAP (Evaporative Emission System), pneumatic central lock system, lamp housing and cabin. 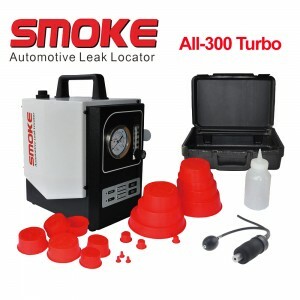 Smoke Leak Detector ALL300 HD support passenger car turbo system, brake booster, exhaust, lamp housing, medium & Heavy Duty commercial trucks’ air intake system, exhaust system, manifold, coolant tank, sealing, gasket and fuel pipe etc. 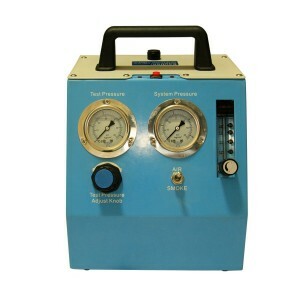 Autool SDT-106 is designed for detecting the leakage of pipe systems on cars, motorcycles, such as fuel pipe, air intake system and cooling tank.